If you receive this error message that means that your license is activated on another website. 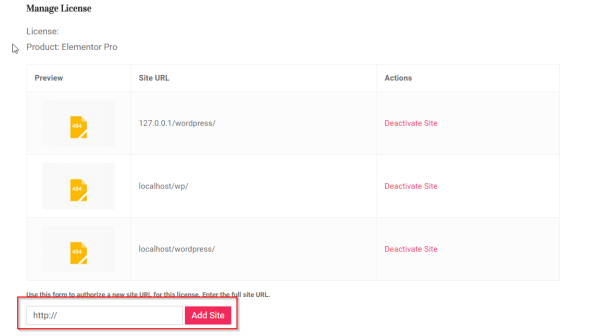 In your Elementor Pro account (my.elementor.com), go to Purchases > View licenses > Manage sites and deactivate the current domain under your license by clicking "Deactivate site". Then, add the new domain next to the Add Site button. After this action, you will be able to activate your license key in the license tab of Elementor on your WordPress dashboard.